39 Dollar Glasses Review - Are Their Glasses Really $39? + Wide selection of frames, for kids too! Our 39 Dollar Glasses Review found that they offer solid, extremely affordable eyeglasses and sunglasses at an excellent price. Their customer service is very good, and they also offer contact lenses as well as the ability to re-lens your old frames. With their namesake $39 pairs of glasses, you'll be hard-pressed to find a better value elsewhere. 39dollarglasses.com, as the name clearly advertises, is an online shop that sells eyewear at a much more affordable price than retail establishments. The company was founded by two optometrists who wanted to help families struggling to pay for high priced eyewear. They’ve been in business since 2000, making it one of the more well-established online glasses retailers. They stand firmly for helping families in need, and have donated large sums of money to different charities and organizations throughout the years. The company has donated $600, 000 worth of eyeglasses to those in need, in particular ensuring that children who need glasses get the care they require. One of the most reassuring points of difference that we found for 39 Dollar Glasses was their extensive review system for each product. Customers can leave a detailed review of their glasses to help others decide whether a particular frame works for them or not. We find this feature to be very beneficial, because many people who are hesitant to purchase their glasses without physically trying them on can get a sense of the quality and fit from others’ feedback. Customers can rate their frames on a 5 star rating system. They can also leave detailed feedback and identify different pros and cons about the frames (i.e. comfortable, lightweight, too large, don’t like the fit, etc.). Customers end the review by stating the bottom line: would they recommend this product to a friend. 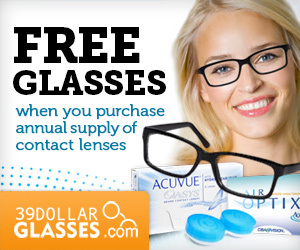 In addition to glasses and sunglasses, 39 Dollar Glasses also has a great selection of contact lenses. They have a variety of brands including: Acuvue, Biofinity, Proclear, Provision, and many more. They offer different sized packs as well. For example, you can get 60-day or 90-day packs. 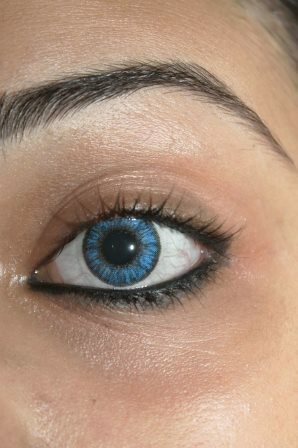 They even offer different colored lenses for those who wish to change up their eye color. 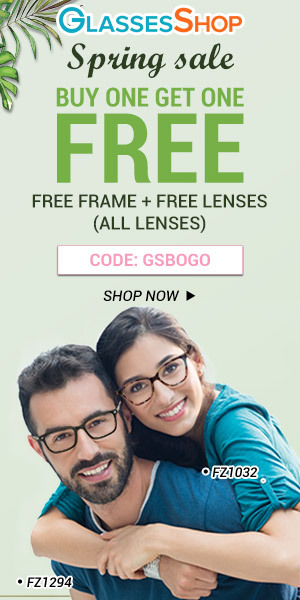 Additionally, if you really like your current frames and just need new lenses, 39 Dollar Glasses has a lens replacement program that can save you from purchasing new frames. 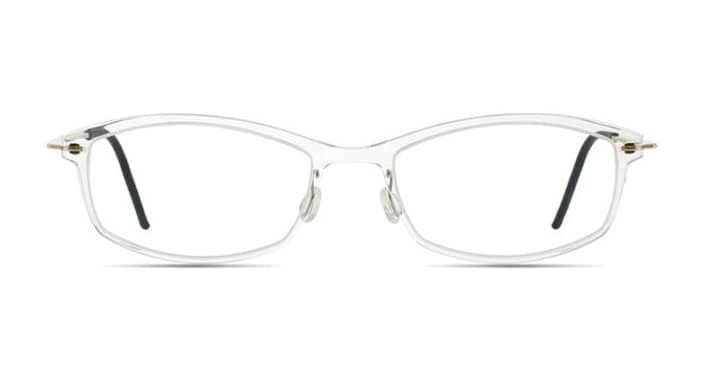 The frames from 39 Dollar Glasses are made from various materials: metal, plastic, and bendable titanium. Because the company is especially focused on providing affordable glasses for children, they have carefully selected all the children’s glasses they sell. Most of the kids’ glasses are plastic frames since plastic is more durable, but any child’s frame that is metal has monoblock spring-hinged temples to make them more durable. Plastic frames are made of premium polymers, and all metal frames have a triple lacquer coating and adjustable nose pads. Also, like their children’s glasses, all metal frames have monoblock spring hinged temples. 39 Dollar Glasses’ most durable products are their bendable titanium frames. These glasses have the ability to get bent and then spring back into their original shape. They are also super lightweight, making them the ideal frame purchase. 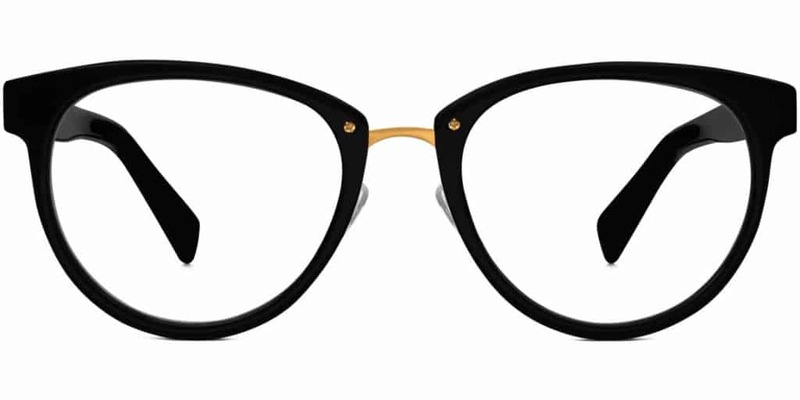 It’s worth mentioning that 39 Dollar Glasses does not sell high-end designer eyeglasses. If you’re looking for Versace or Tiffany glasses at a discounted price then this is not the place to find them. If you’re looking for frames that roughly have a retail value of $250, but want to pay less, then this is the perfect frame distributor for you. In terms of lens quality, it was very difficult to find much information from 39 Dollar Glasses that describes what makes their lenses so high quality. This wasn’t very reassuring. All glasses come with 100% UV protection and scratch resistant coating. We also discovered that all 39 Dollar Glasses are custom made in the U.S. (specifically in their New York laboratory). However, the company responded to this customer and as a courtesy they promised to send her a new pair of glasses. Whether this occurred or not is unknown, but it is helpful to see the company’s customer service department responding to a negative review like this. On the other hand, we also found reviews that were positive, with people saying they would purchase from 39 Dollar Glasses again. In fact, on the popular review site Consumer Affairs, almost 70% of people gave 39 Dollar Glasses a five star rating. Considering that most people only leave reviews when they do not have a positive experience, the high percentage of 5-star ratings indicates that a good majority of people do find 39 Dollar Glasses to be good. We really appreciate how much emphasis 39 Dollar Glasses puts on their return policy. They state right within the policy that their objective is to make sure that every customer is happy with their purchase. If you’re not happy with your glasses upon arrival, you can ship them back at no cost to you within 90 days. They will provide you with a new pair or you can get store credit. If you’d like a refund, you must contact them within 30 days and pay for return shipping. Another customer service perk that 39 Dollar Glasses offers is their fast and low cost delivery starting at $4.95. Even for international orders, shipping only goes up to $12.95. If you live in the U.S. and spend over $100, you can get your delivery free. We like how different options are available depending on whether you’re looking for the fastest option or the cheapest option. We also think it’s great that 39 Dollar Glasses ships to so many countries, including (but not limited to): Canada, Australia, China, Switzerland, Thailand, India, Italy, Costa Rica, etc. And lastly, we love how readily available 39 Dollar Glasses is to their customers. They are reachable by email, phone, and live chat. They encourage their customers to call them if there ever is an issue, especially with reading a prescription. The company definitely has a wide selection of styles – everything from your standard metal frames to bold and colorful plastic frames. They have specific styles for men, women, and children. 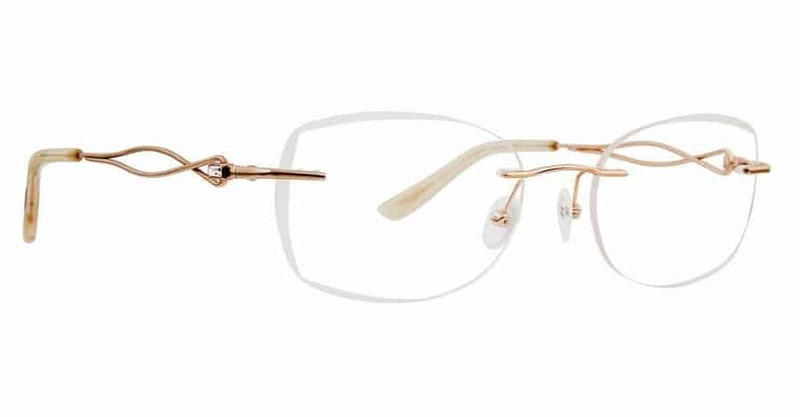 While there are no high-end designer brands, there are some great frames available that mimic the more fashionable styles. The selection includes rectangle, aviator, rimless, round, and cat eye. 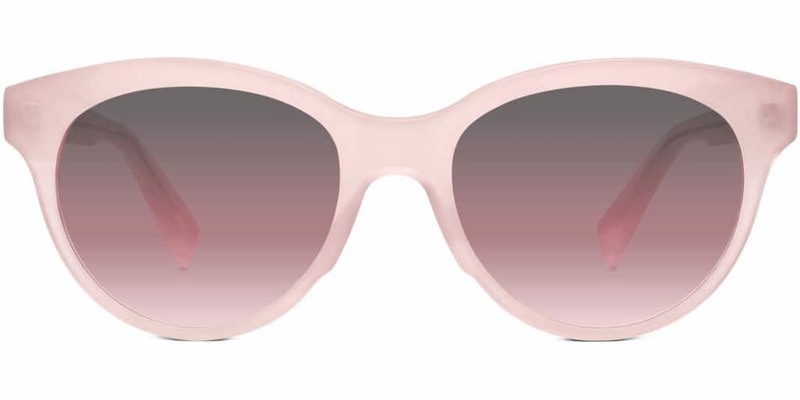 If you don’t care about designer labels but have a specific shape or style in mind, chances are you’ll be able to find it on 39 Dollar Glasses at a fraction of the cost you would pay for with a designer label. 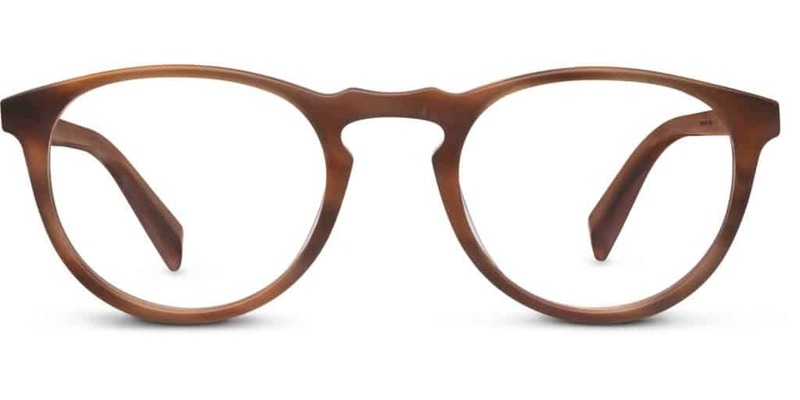 Most 39 Dollar Glasses frames are $39, hence the name, but it is worth noting that if you require bifocal lenses, your price will be much higher. For regular bifocals and progressive lenses, your price will be $119. Also, not every single pair of glasses is $39, which we found a little misleading. We found a couple frames that were more in the $50 range. However, for the most part, your frames will be $39, and if they’re not, they’re still being sold at a heavily discounted rate. Based off former customers’ reviews and all the guarantees that 39 Dollar Glasses makes, we think this price is definitely worth it if you end up with a frame that you’re happy with. There is of course always the possibility of not liking the frames when you try them on, but that’s why we like the easy return policy that 39 Dollar Glasses offers. Based on our research, 39dollarglasses.com is a great option for those who are looking for cheaper glasses that are still a quality product. Indeed, if you are a contact lens wearer and need a backup pair of glasses, 39 Dollar Glasses might just be the perfect eyewear retailer for you. We especially like that all the glasses are manufactured in the U.S., which is often not the case with other online eyewear companies. Whether or not where the glasses are manufactured affects quality is difficult to determine, but it is always good to find a company that doesn’t outsource it’s manufacturing overseas. We believe 39 Dollar Glasses has some good values and we like that their goal is to help families with their vision needs. We all know eyewear isn’t always cheap. We think these are good values to have, and would feel comfortable buying from a company like this. However, as is the case with any online retailer, it’s always a little more difficult to conduct business over the internet, especially if it’s not something you’re used to regularly doing. Also, there is always the possibility of receiving your glasses and not liking the way the frame looks on your face. Having said that, we’ve looked at several reviews and have seen what customers have to say. For the price, it’s worth checking out and you can rest assured that the company has a good return policy. Even if you were to try this company and aren’t satisfied, the cost is not outrageous. If you’re in need of some new prescription lenses, you don’t care about high-end designer labels, and you want to pay less than what you pay from your optometrist or retail store, 39 Dollar Glasses could be a great option for you.